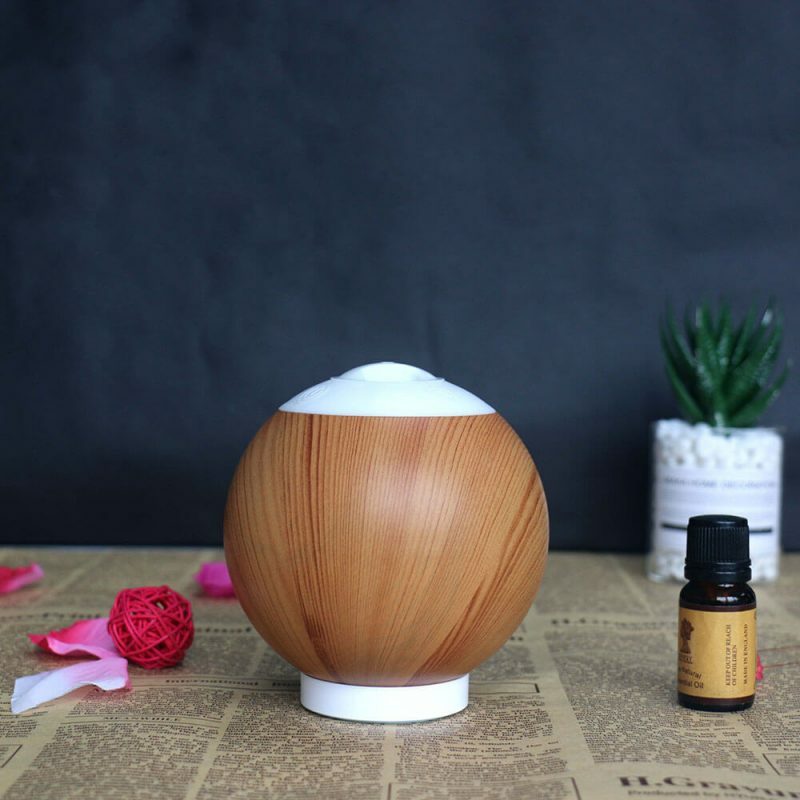 With the Bernoulli’s principle, the nebulizing essential oil aroma diffuser offer the most effective dispersal and the most complete rendering of both the natural scent and the therapeutic properties of 100% pure and organic essential oils. 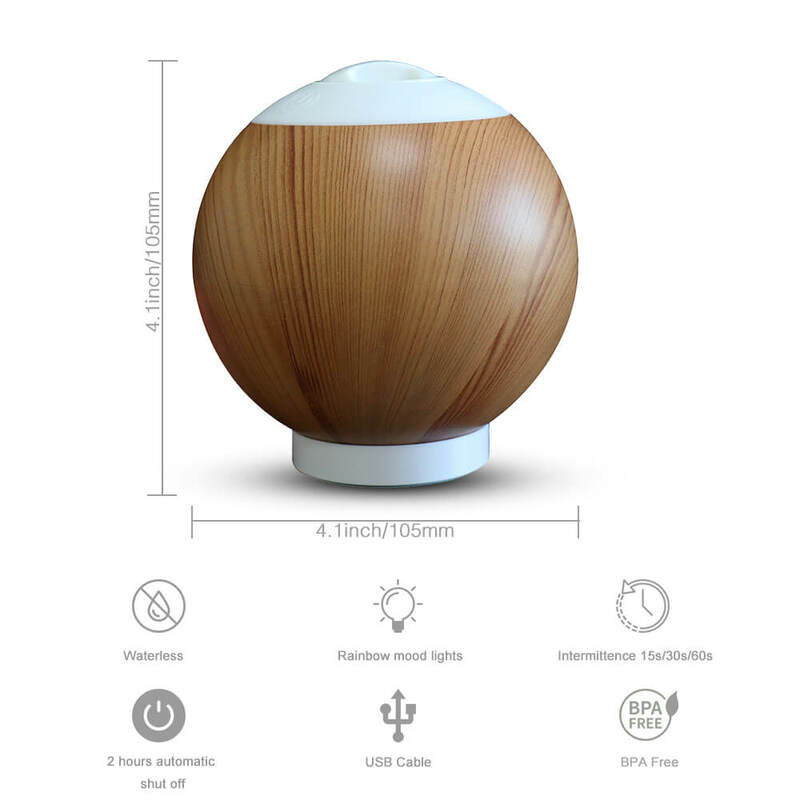 This aroma diffuser is designed to diffuse essential oils safely, quietly in most efficient and healthy way while maximizing each drop of oil without any water or heat. 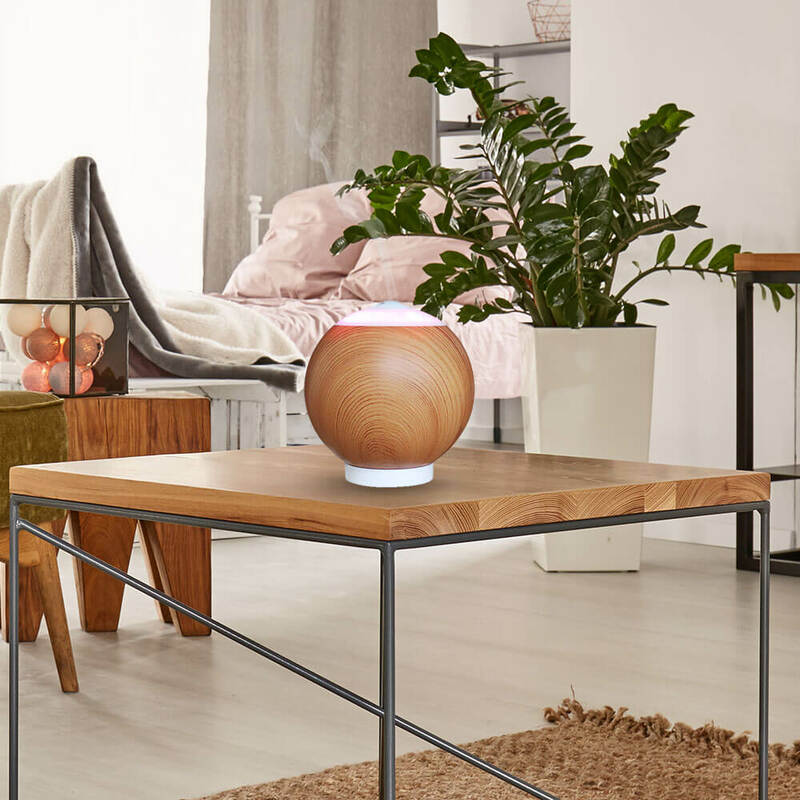 Unlike ultrasonic aroma diffuser, our essential oil nebulizing aroma diffuser creates suspended thin mist without adding water. 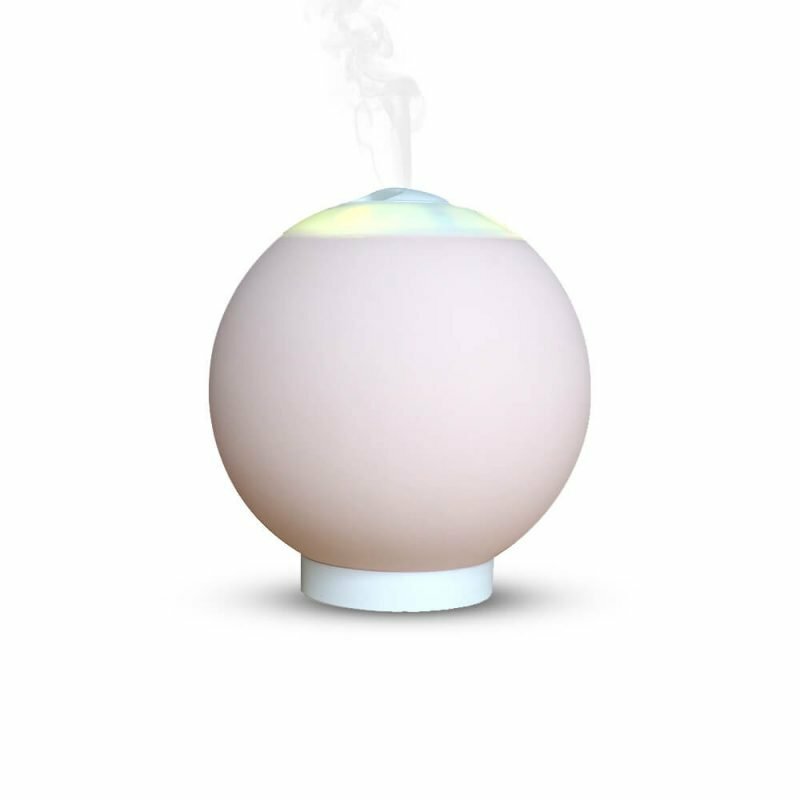 Our aroma diffuser apply an air pump to force oil molecules into very micro-particles to create a dry mist that is released into the air. 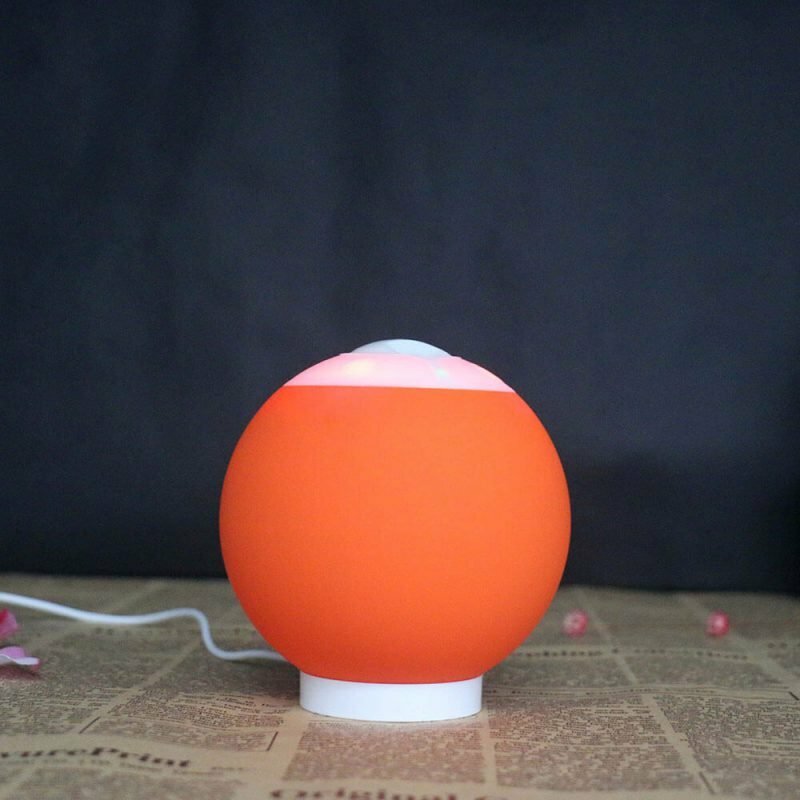 7 Soothing LED Lights: Soft light creates relax and romantic atmosphere. The color can be cycled through or set it to one fixed color as you like. 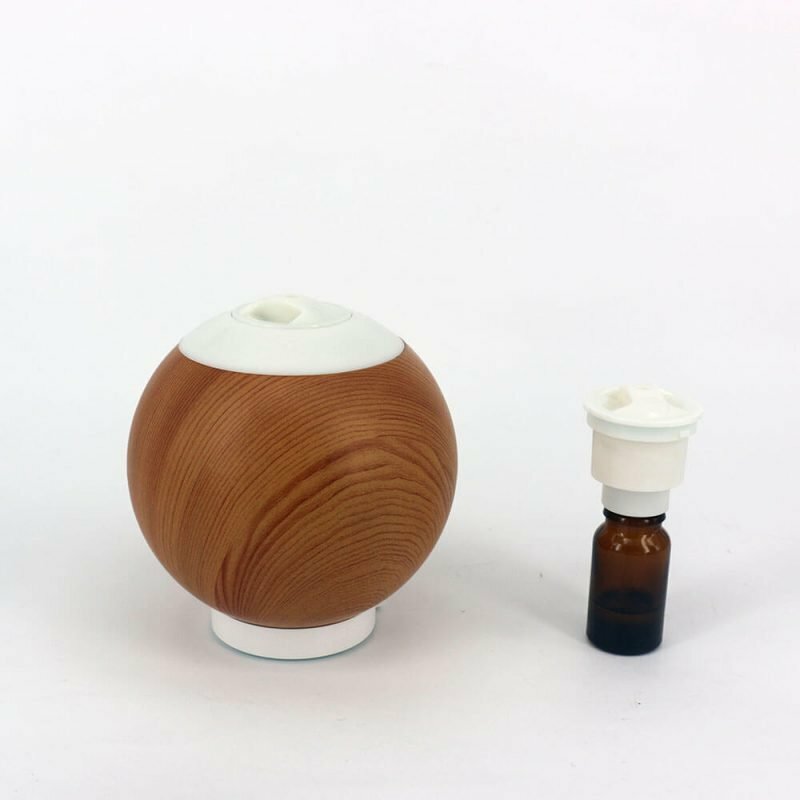 Unique and compact design: Our nebulizing aroma diffuser is coated with wood grain or other colors, it can also be used to a decoration for your home and office. Adopt advanced rubber coating, you will feel the smooth body in your palm. 10ml essential oil will last around 30 to 120 hours, apply the touch switch to choose from three operating modes to control the intermittence of the mist. Suitable for meetings, meditation, sleep, office, and work. This compact, beautiful, energy-efficient nebulizing essential oil diffuser is perfect for individuals, professionals and businesses, etc. 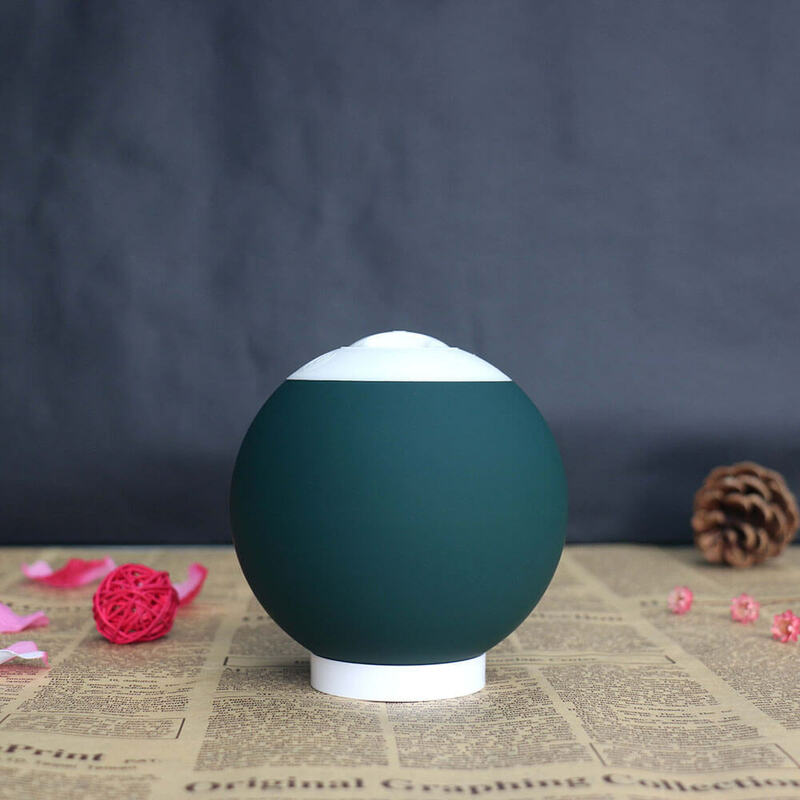 This oil diffuser is the best choice for those who wish to experience the fantastic aroma and full health value of only pure essential oil. 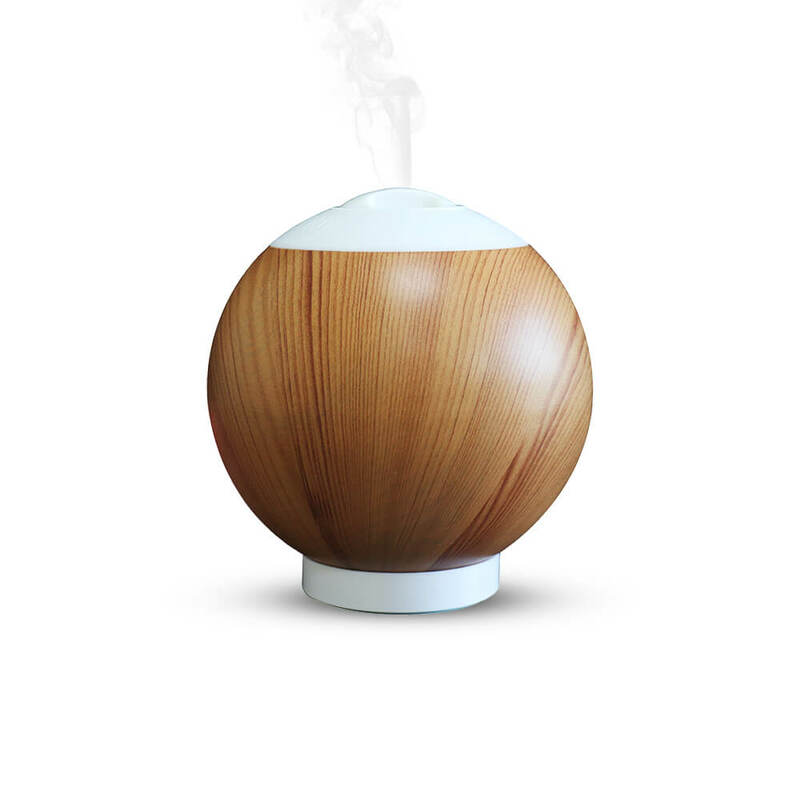 Our aroma diffuser is intended only for use with 100% pure essential oils. Carrier oils (like coconut, jojoba, or almond) typically found in mixtures for topical use may clog the thin nebulizer tube. The mist of the diffuser is very small, it only can be seen under the light to check if the machine is working. We suggest you use one type of essential oil for one aroma diffuser only.